For testing purposes, having sample data is very helpful. 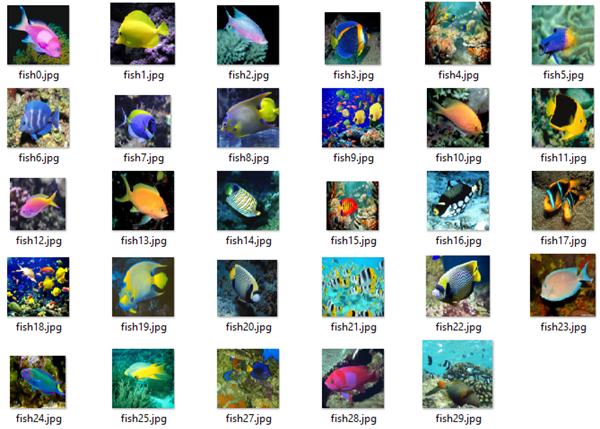 Recently, I stumbled about a useful tool to get sample images for a custom topic quickly. See how to get test images here. Thanks Dmitri for that great article and the tool. I find this useful. Hope it helps for your testing scenarios.